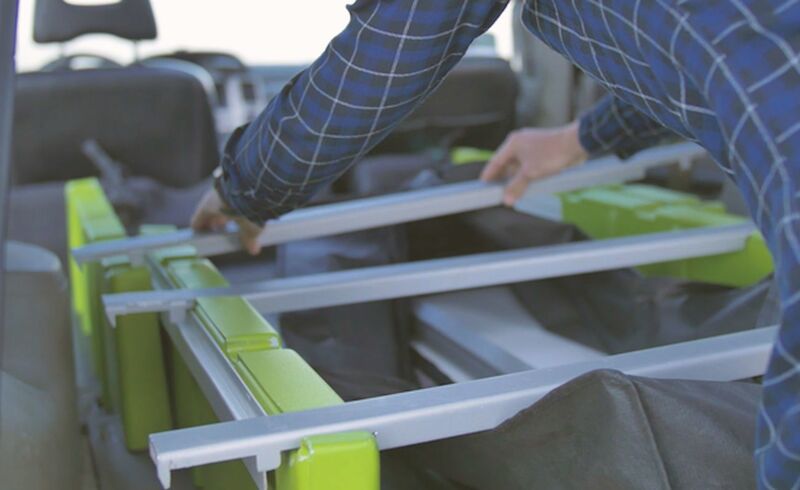 Transform your vehicle into a home with the Camperbox Car Travel Kit. 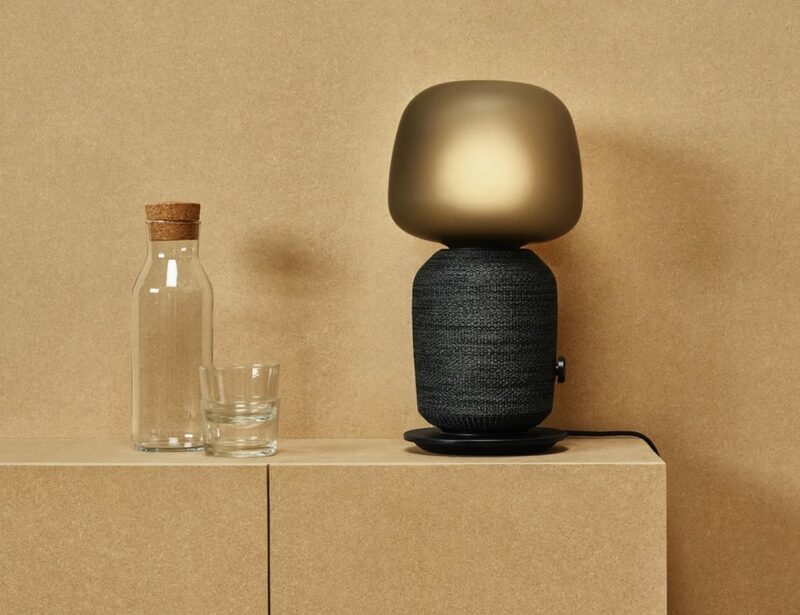 This system has everything you need to make road trips more comfortable. 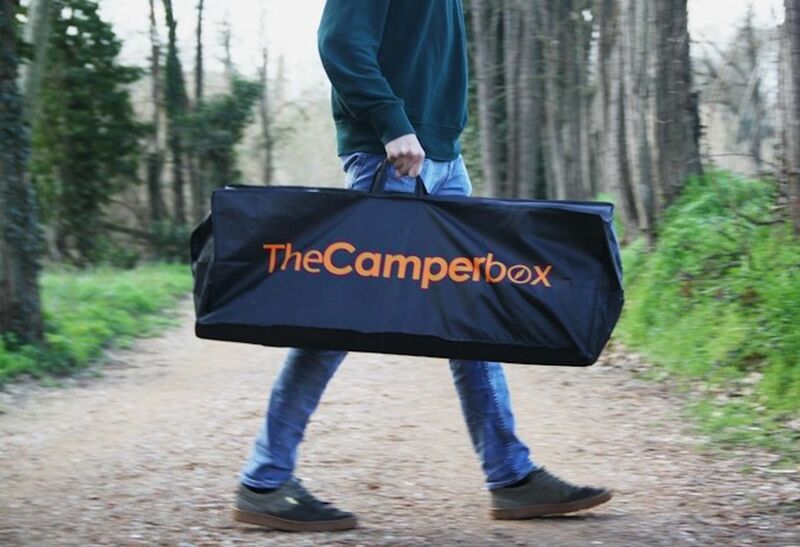 Transform your vehicle into a home with the Camperbox Car Travel Kit. This system has everything you need to make road trips more comfortable than ever before. The Camperbox is a modular platform that gives you space to sleep and relax while on your travels. 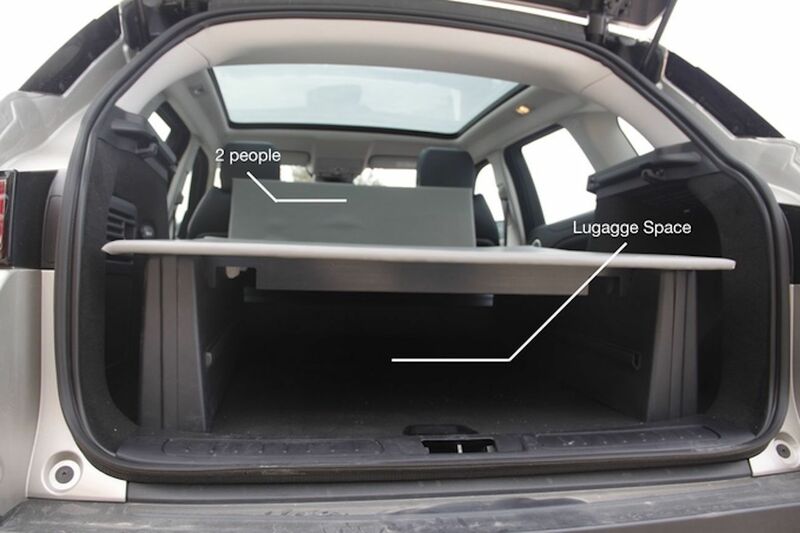 It has a capacity of two people and it also expands to fit to the size of your trunk. 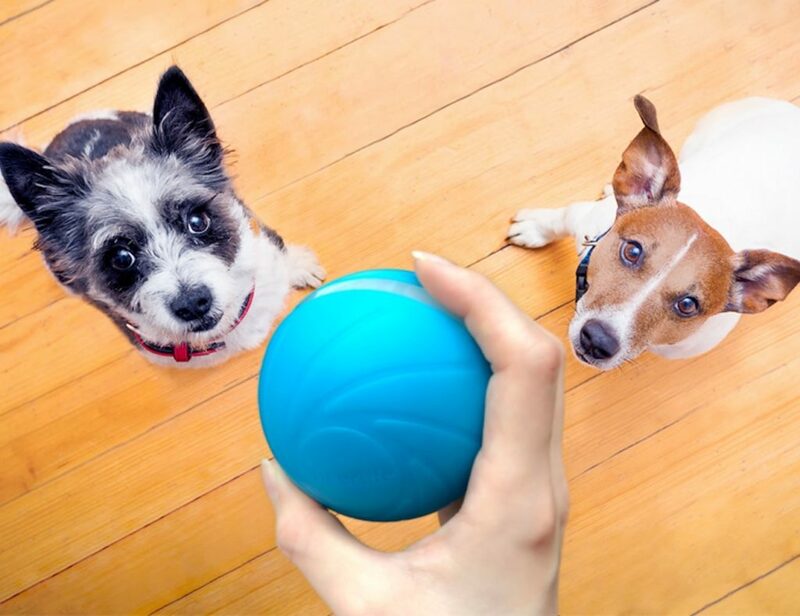 It works with a variety of vehicles and elevates you off the harsh floor. In addition, The Camperbox is totally foldable and portable to make transport a cinch. 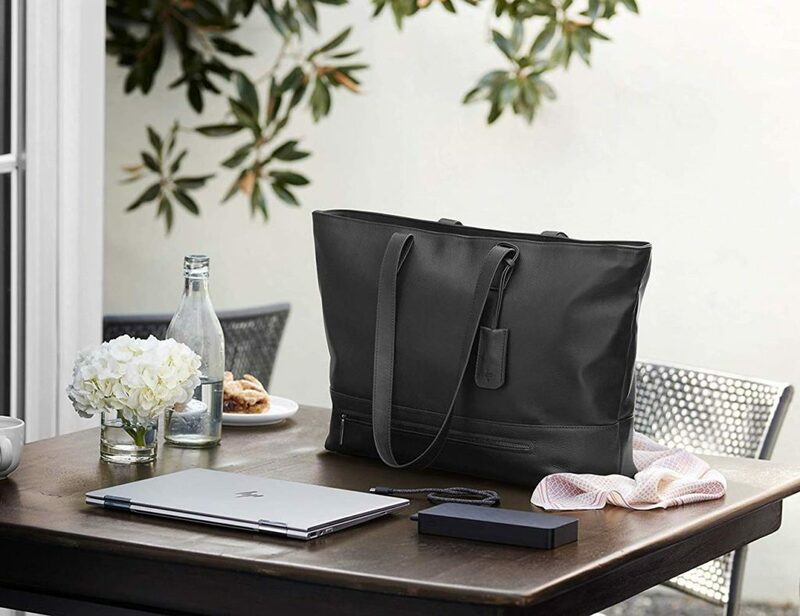 Coming with a durable bag, it mounts in less than a minute. 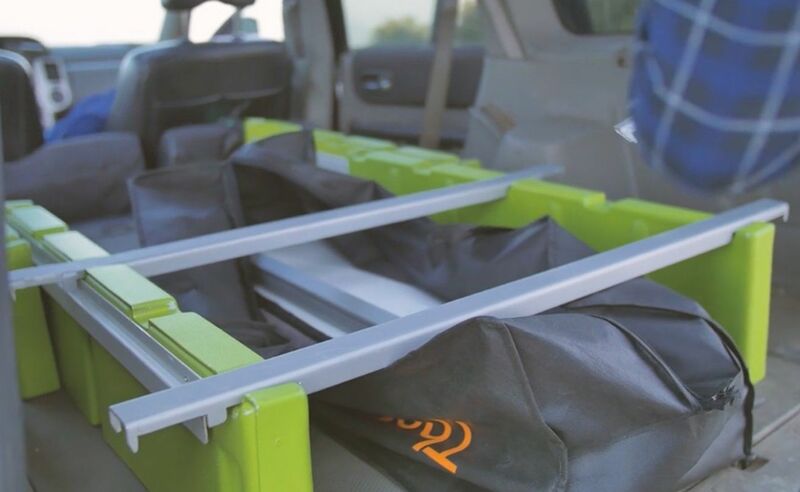 In addition to keeping you off the floor, the Camperbox also creates space beneath so you can store your luggage and valuables. Because it’s portable, you can take the Camperbox with you on each and every one of your journeys.